Boots There are 2 products. New to the Casual Comfort Collection is the Cara, a classic style perfect for any occasion. 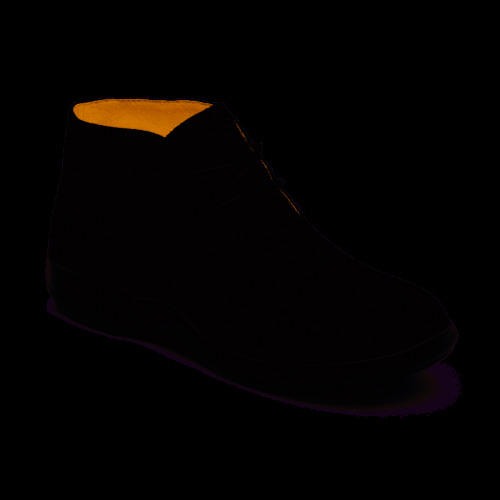 The Cara chukka boot is a popular style that has a suede leather upper, extra depth (A5500) and is made of durable, full-grain suede leather with stylish appeal. Available in black and brown. 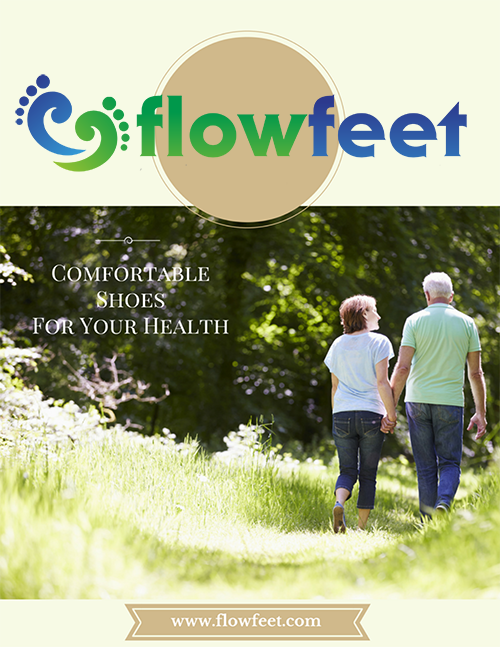 A boot designed to keep your feet comfortable while enjoying the outdoors. This lightweight hiker boot comes with a unique no-tie elastic lacing and Velcro closure. The Dr. 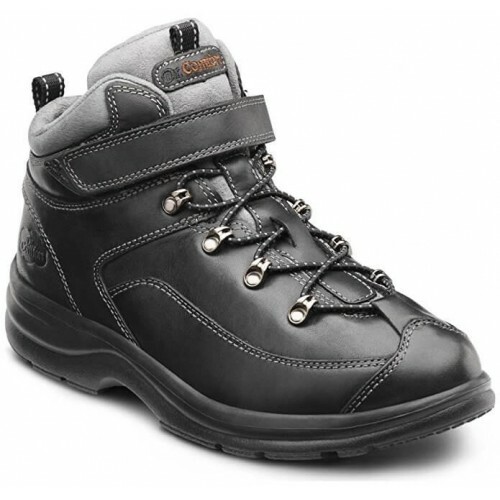 Comfort Vigor hiker boot provides the best in comfort.